Contract Heating install and repair Ariston boilers. 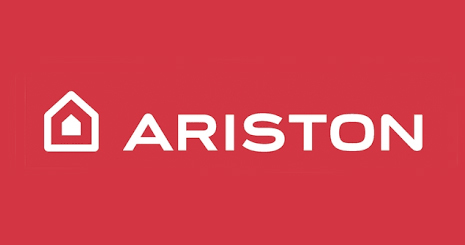 We are approved Service Agents for Ariston Boilers in Edinburgh. Contract Heating are approved service agents for Ariston Boilers and as a result of this we have extensive knowledge of Ariston equipment. If your Ariston boiler breaks down or you require it serviced then simply call our office to arrange for one of local Gas Engineers to visit your home at a time that is convenient to you. Our Gas Engineers carry in their vehicles a range of replacement parts to repair your Ariston Boiler as quickly and efficiently as possible.